Founded in 2000 Wylam is a 30 Barrel Micro Brewery that resides at the Palace of Arts in Exhibition Park, it is the last remaining building from the 1929 North East Exhibition. The Exhibition was an ambitious project built to celebrate and encourage Craft, Art and Industry at the start of the Great Depression. Having remained almost derelict for nearly a decade the building has now sprung back to life as a fully operational working Brewery. Alongside the Brewery there is a Brewery Tap, which is open to the public Thursdays to Saturdays inclusive (and Bank Holiday Sundays). By The River Brew Co.
By The River Brew Co. is an independant container community that lives and breathes beneath the iconic Tyne Bridge on the Gateshead side of the river. Their unique concept consists of a Brewery & Tap Room, Träkol (an Open Fire Kitchen), the Backyard Bikeshop which is our Custom Build Bike Shop, Coffee House & Covert Cocktail Bar. At weekends, you can sample the delights of their vibrant Hawker Market which hosts the finest selection of street food and independent traders. 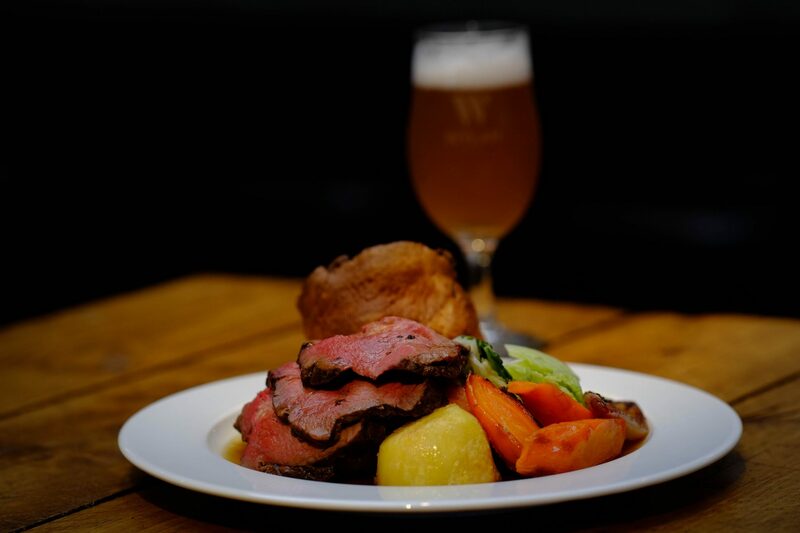 Sundays at Wylam Brewery are now roasting!! 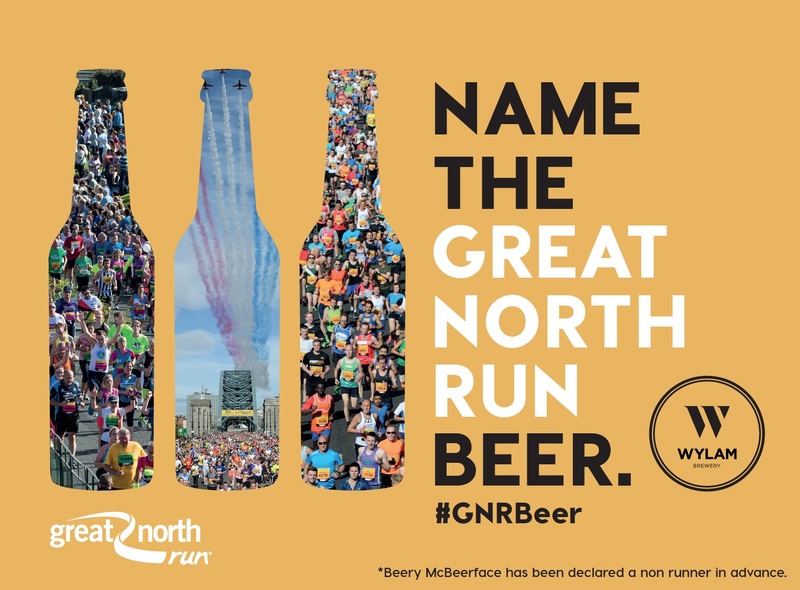 Wylam Brewery to brew a bespoke beer for Great North Run….and you could name it!